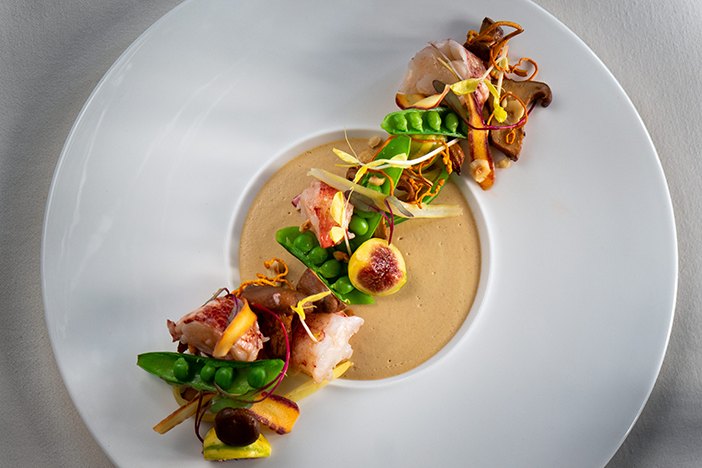 Indulge in dishes featuring California spiny lobster at Grant Grill’s tasting dinner. This month, San Diego brings you Oktoberfest celebrations, dog-friendly festivities, decadent dinners and more. See our list of the top 30+ San Diego things to do in October. 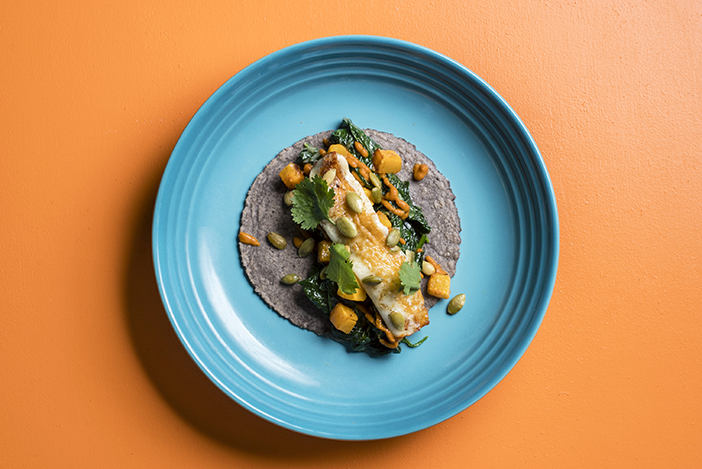 Try Puesto’s October Taco of the Month featuring squash from Imperfect Produce. 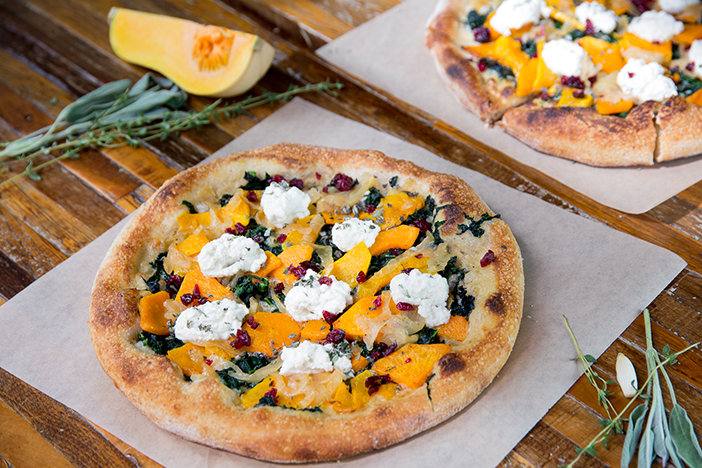 Find a variety of items on True Food Kitchen’s Fall Menu including this butternut squash pizza. 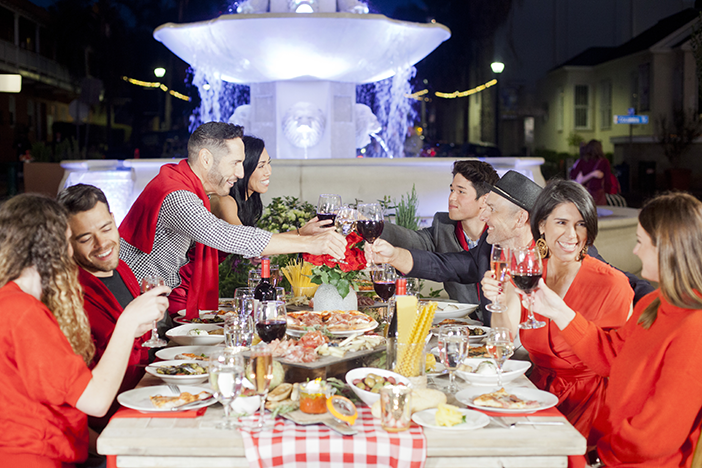 Feel like you’re in Italy at the immersive Solo Italiano: Dinner in Rosso. 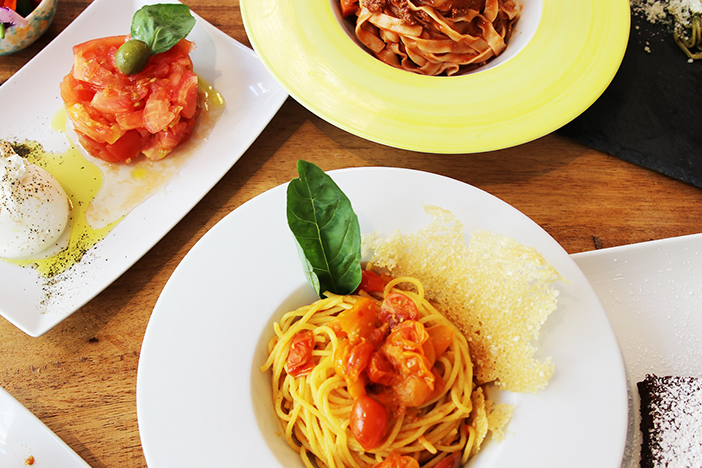 Sample Monzu’s Neapolitan Scarpariello during their Pasta Day celebrations. 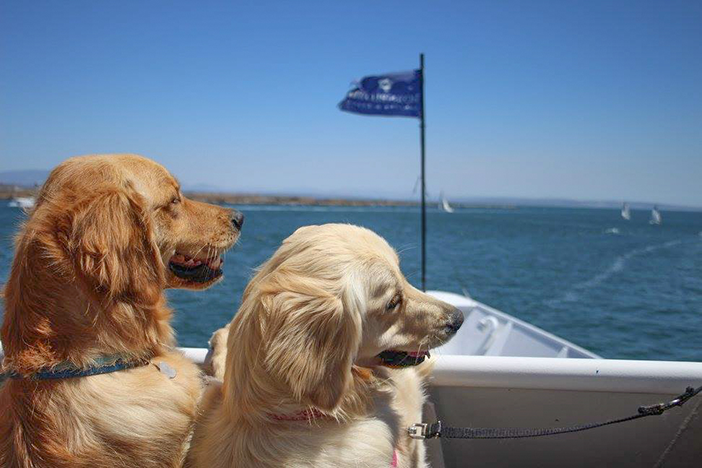 Take your furry friends with you for a day out on the bay on the Bow Wow Brunch Cruise. 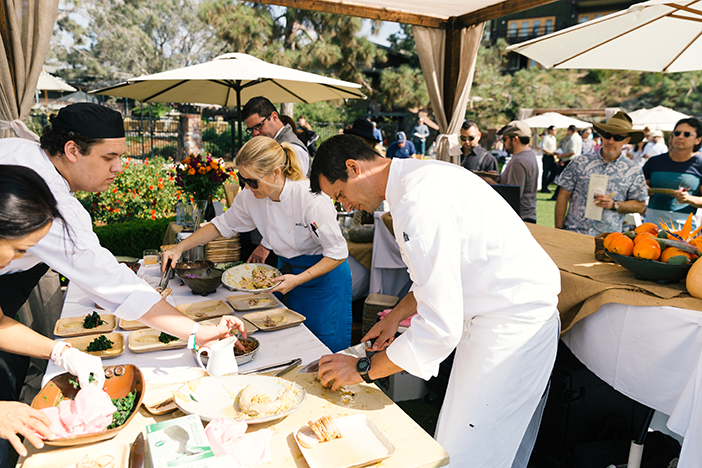 Join the regions finest chefs, wineries and craft breweries at Celebrate the Craft. Grant Grill photo courtesy of J Public Relations. Save a Squash photo courtesy of Bread & Butter. True Food Kitchen photo courtesy of Raluca State. Solo Italiano photo courtesy of Olive Creative Strategies. Monzu photo courtesy of Contour PR. Bow Wow Brunch Cruise photo courtesy of Hornblower. Celebrate the Craft photo courtesy of Evans Hotels.